In this book, the authors illustrate how social networks can play a very significant role in the technological catch up process in moderate innovative countries. 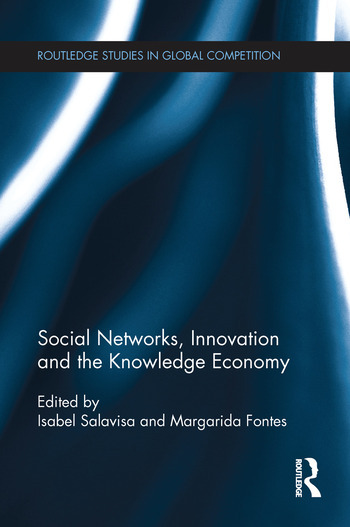 Using an innovative approach to the study of entrepreneurship in knowledge-intensive sectors, the book analyses the role of social networks in the access and deployment of the variety of competences and resources required for the successful creation of knowledge-intensive companies, which has not yet been studied sufficiently in this context. Isabel Salavisa is Associate Professor of Economics at the Instituto Universitario de Lisboa (ISCTE-IUL) and researcher at DINAMIA'CET-IUL in Portugal. Margarida Fontes is Researcher at the National Laboratory for Energy and Geology in Portugal.